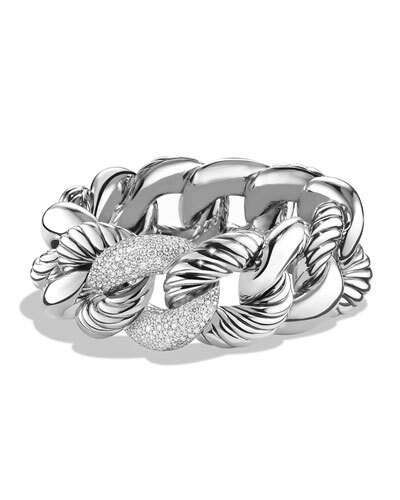 The List and Base of the Pyramid: Are expensive bracelets worth it? Tis the season to splurge or think twice before spending. It’s been a while since I wrote about this section called The List. For a while now, it represented everything I loved about fashion and the more expensive the better. But life has changed for me in so many directions and so has this list. As I resurrect it for the holidays, let’s just say that I will be writing this with a different mindset. After everything that has happened in the world this year, it’s my humble opinion that we should live each day like it’s our last and try to be a kind to the universe and all it’s people. We have so many people living in poverty, so many refugees who want to see tomorrow, the world is a very ugly place right now and it’s because we often think only about ourselves. But as you go out to splurge this season, my only advice is that you spend your money wisely on things that make sense. 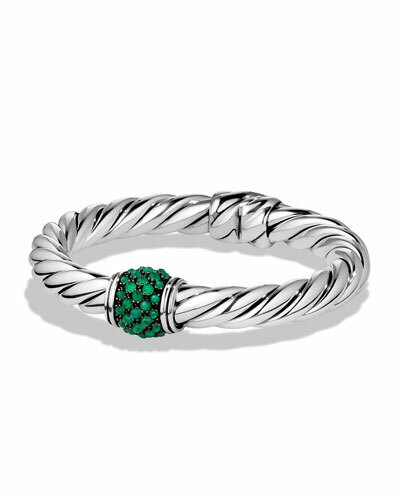 Enter David Yurman’s bracelets. With more than 4 billion people living at the bottom of the pyramid (BOP) and with their limited or no education, limited or no access to electricity, sanitation, potable water and health care, while earning as little as $2 per day, are expensive bracelets really worth it? Why would anyone want to put something worth $1,450 (the green bracelet) or $5,800 (the diamond bracelet) on their wrist even if it is made out of diamonds. I get that it’s for the rich, but would it not pay to donate that kind of money to a child in need or use it to educate one child or two. Of course the counter argument is that the person buying the bracelet has probably donated already. My response, keep donating. 4 billion people, 4 billion people live on $2 a day. Keep donating until that statistics changes. Keep donating and don’t buy a wire that would just sit somewhere in your closet full already of other wires. Keep donating until we live no one behind, especially, children. Your $1,450 or $5,800 will go along way this season and so send it to a child in need. Just my two cents.